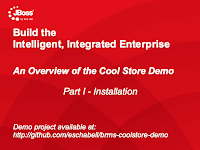 Following up on the initial announcement of the JBoss Business Rules Management System (BRMS) Cool Store Demo I wanted to provide a three part series of videos that outline how to work with the project and its basic features. 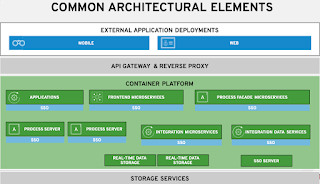 These videos should give you a quick overview of the online shopping cart web application and its JBoss BRMS feature usage. 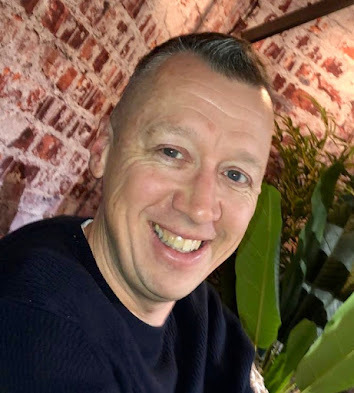 You can quickly spin up a demo or use the project as a start to your own Proof-of-Concept. 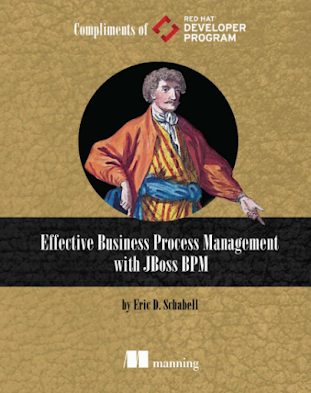 In this video we take you on a tour to install the project in minutes on your local machine, which gives you a quickstart into the world of JBoss BRMS, BPM, Rules and CEP. 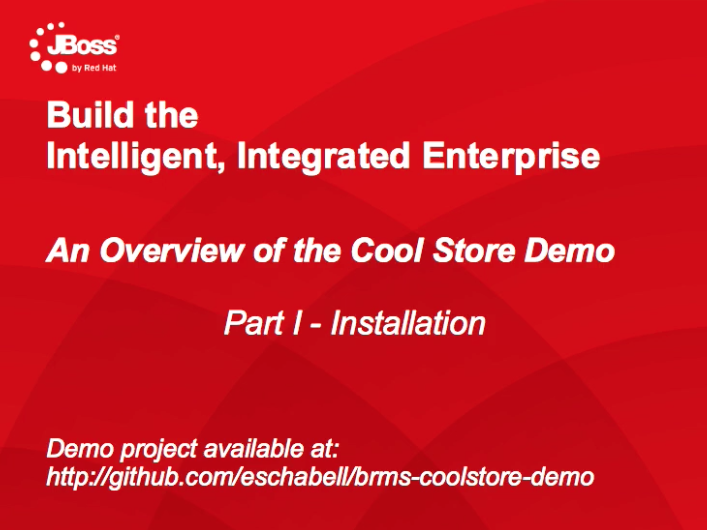 JBoss BRMS Cool Store Demo Part I - Installation from Eric D. Schabell on Vimeo.